The headquarters of the Environmental Protection Agency in Washington, D.C., pictured on September 10, 2014. 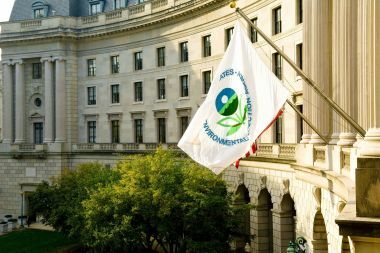 The Center for Public Integrity filed suit Friday against the U.S. Environmental Protection Agency, seeking a variety of public records the Center has been pursuing for up to eight months. The lawsuit, filed in the U.S. District Court for the District of Columbia, alleges the EPA failed to respond in timely fashion to 25 Freedom of Information Act requests filed by Center journalists in 2017 and early 2018. In its online system, the EPA “does not list realistic estimated dates of completion for FOIA requests it receives and does not update estimated dates of completion after the listed dates have passed,” the complaint says. Nor did the agency respond to the Center’s requests for an updated schedule. Under FOIA, agencies are required to respond to records requests, generally within 20 business days. The lawsuit comes as EPA Administrator Scott Pruitt is taking heavy flak for his spending on travel, security and raises for favored employees, and for allegedly retaliating against those who questioned such spending. In a letter to Pruitt on Thursday, five Democratic members of Congress expressed “grave concerns” about his behavior and asked him to produce a variety of documents by April 25. The Center’s reporting on the EPA under Pruitt has illuminated conflicts between political appointees and career employees; Pruitt’s bias toward industry in his decision-making; inaction on toxic chemicals; and rollbacks of public-health protections put in place during the Obama administration. The EPA did not immediately respond to a request for comment Friday. In a report covering the period March 2017 to March 2018, the EPA’s chief FOIA officer said the agency is “proactively posting records online, but also has a robust Web analytics program to identify topics/records of interest” to the public. It “saw a substantial increase in the number and complexity of FOIA requests seeking records from the Office of the Administrator” in fiscal year 2017, the report said. Sixteen percent of the requests received in that year – 518 – were backlogged, it said. Some public-interest groups and media outlets have complained of significant FOIA delays, which have led to an increased number of lawsuits against the EPA. 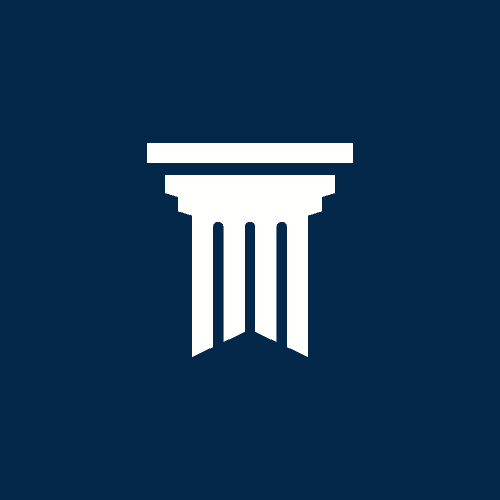 The Center’s lawsuit was filed by research editor and lawyer Peter Smith, who has brought 24 FOIA cases and prevailed in or settled 14, with five pending. As of late 2016, the Center ranked second among media outlets in its filing of FOIA lawsuits since 2000, with a total of 17 at the time, according to research by the FOIA Project, an initiative from Syracuse University’s Transactional Records Research Clearinghouse. That put the Center behind only the New York Times.